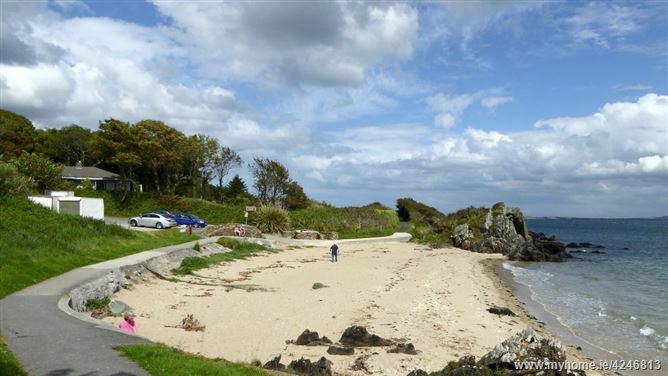 The Beeches is a modern 3 bedroom holiday home with a stunning coastal setting just north of Greencastle on the Inishowen Peninsula. 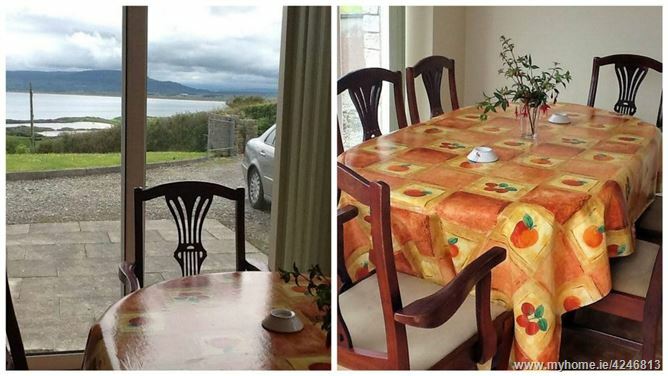 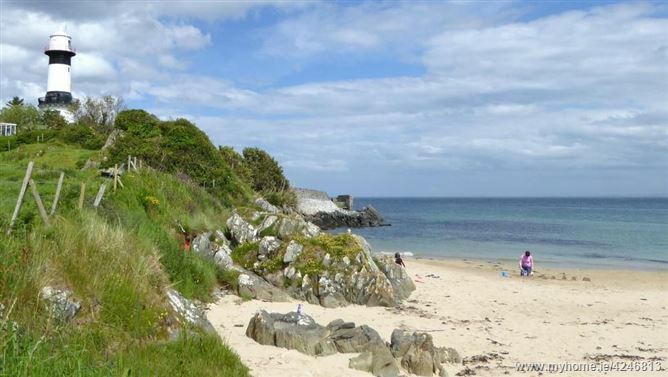 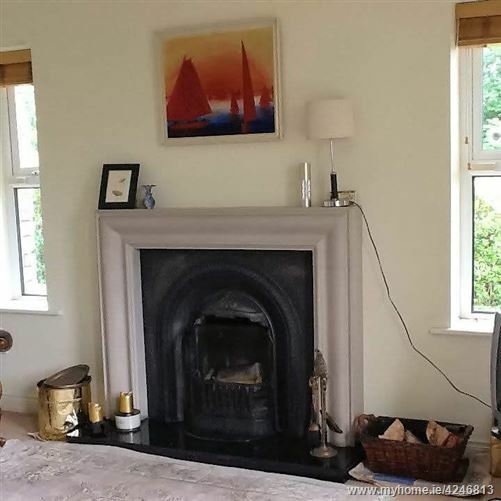 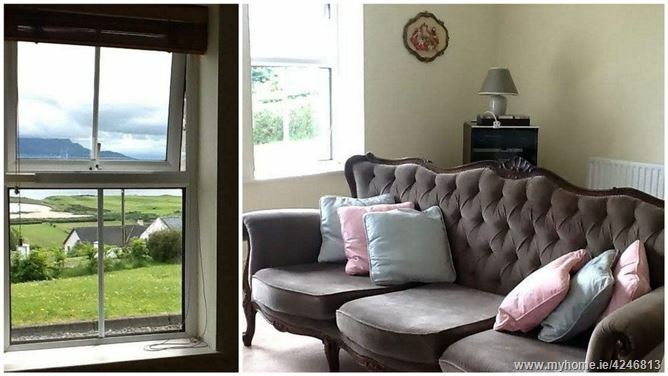 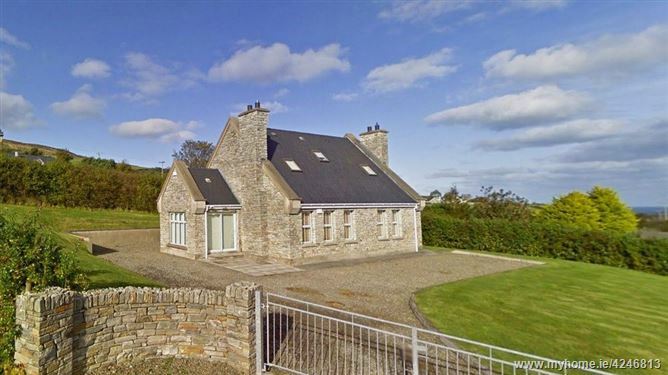 From the holiday home and its beautiful grounds there are wonderful sea views overlooking Lough Foyle and the north coast as well as views of Sweet Nellies Beach, Greencastle Golf Course and the iconic Binevnagh Mountain - even Scotland can be seen on a clear day. 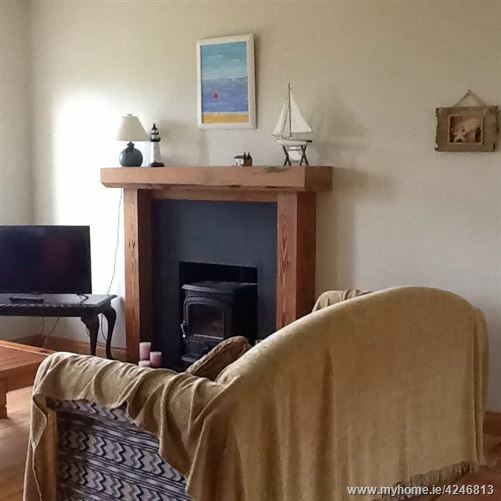 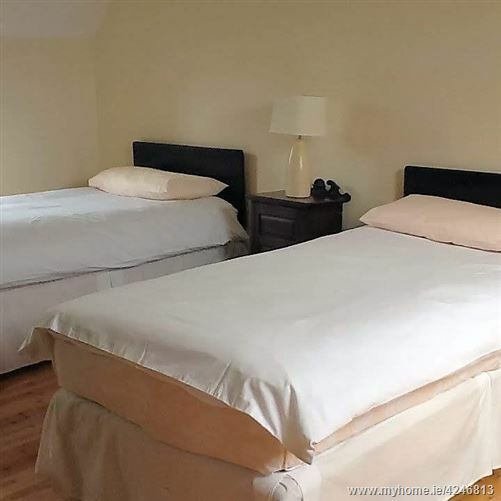 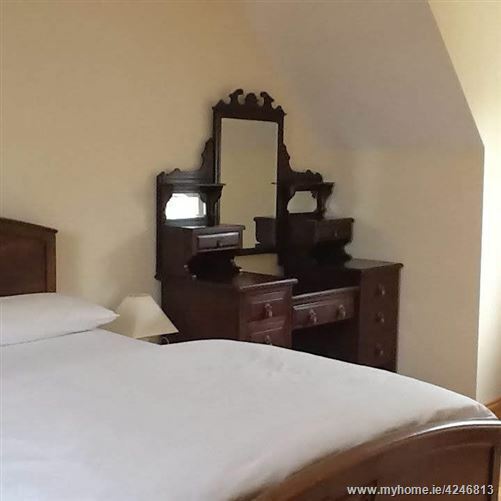 The holiday home lies along the route of the Wild Atlantic Way and is just 2km from the Blue Flag Stroove Beach with its landmark lighthouse. 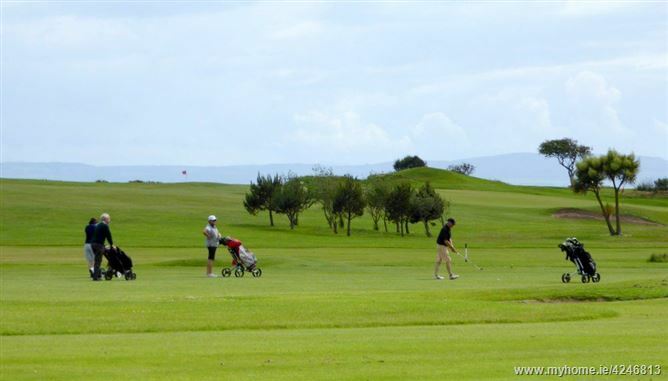 The very scenic Greencastle Golf Club is a short drive away. 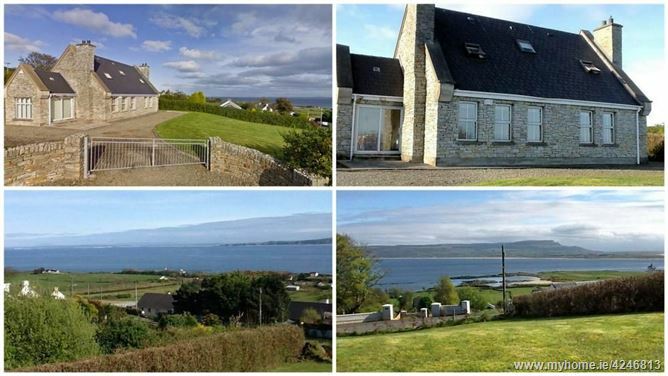 Greencastle village itself with its bustling harbour is 3km away. 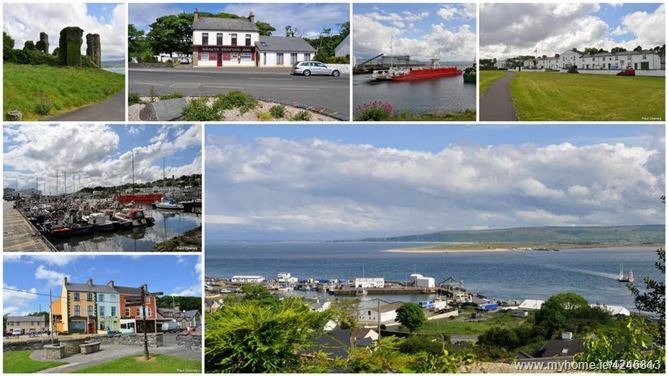 At the harbour is the Lough Foyle Ferry Terminal. 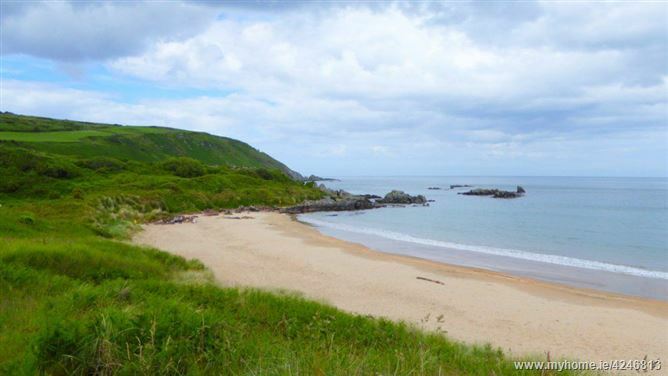 There are frequent ferry sailings to Magilligan during the holiday season providing easy access to the stunning north coast of Northern Ireland. 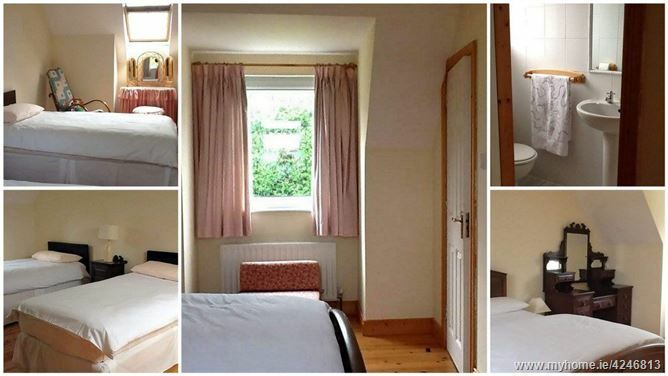 The holiday home itself has 3 bedrooms to sleep 6 people comfortably (1 ensuite). 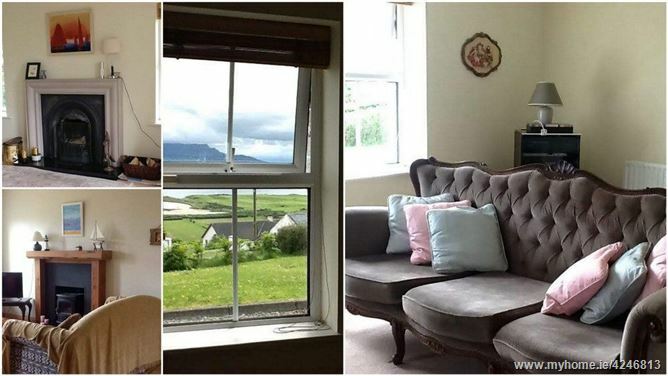 The main living room, the dining room and the living area in the kitchen all enjoy stunning sea and mountain views. 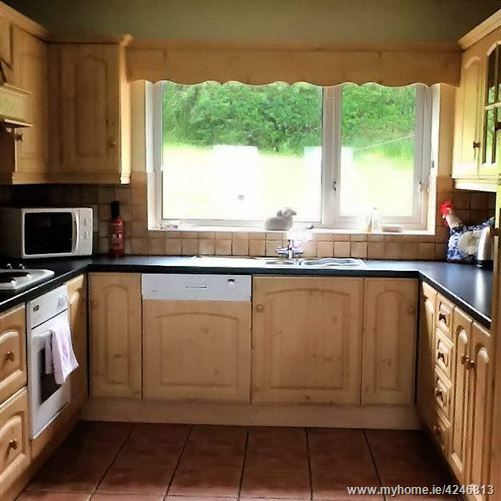 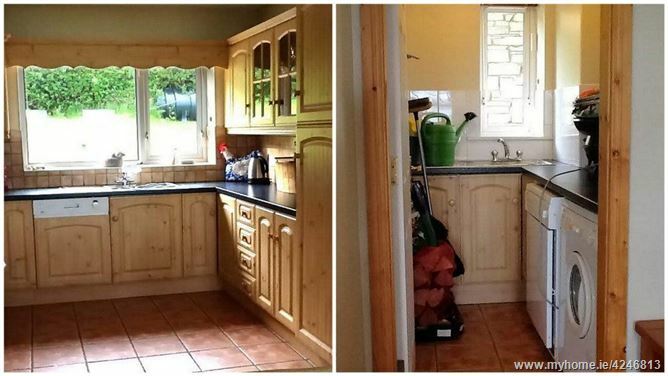 The kitchen is well equipped for a self catering holiday and there is a separate utility. 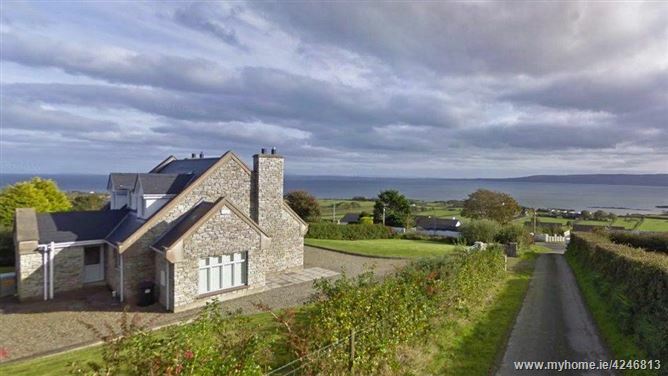 There is a wide expanse of lawn to the front and back of the holiday home overlooking Lough Foyle. 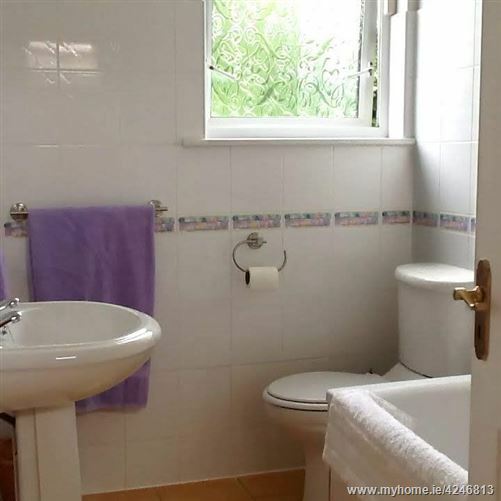 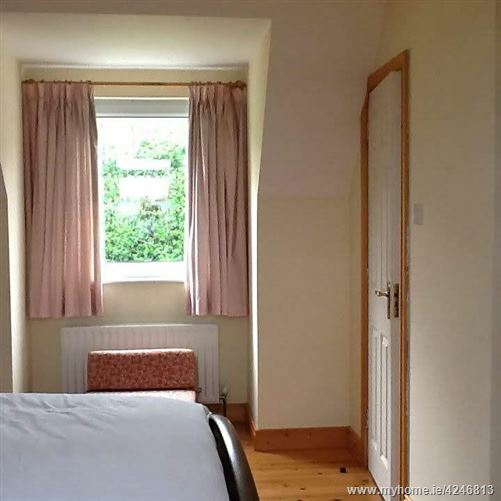 In all the location is very tranquil and conducive to total relaxation.